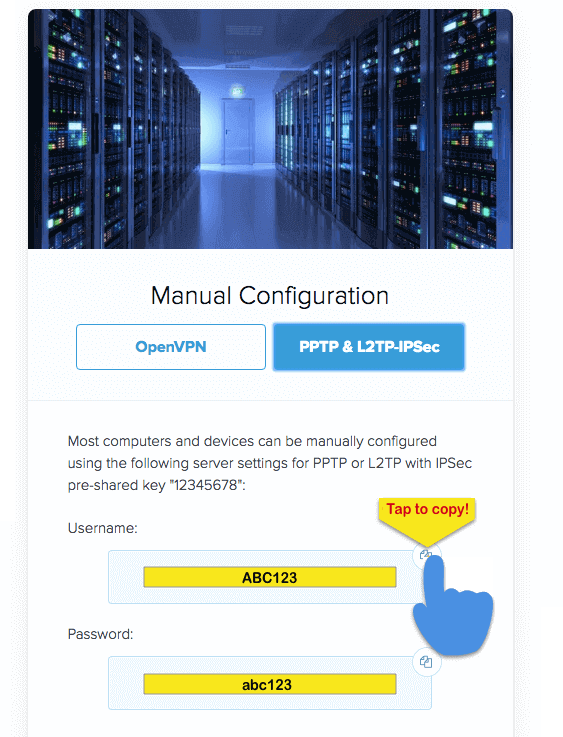 This guide will show you how to manually configure a VPN connection on your Android device using the L2TP protocol. Looking for a quicker, easier setup? 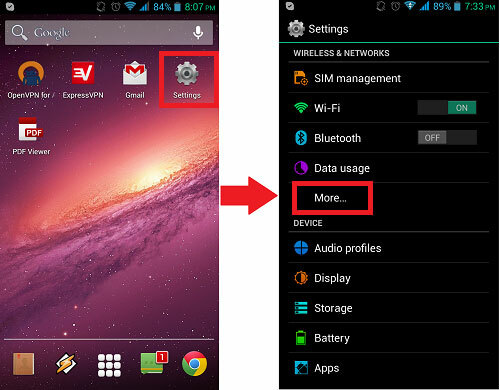 See the instructions for app setup on Android. 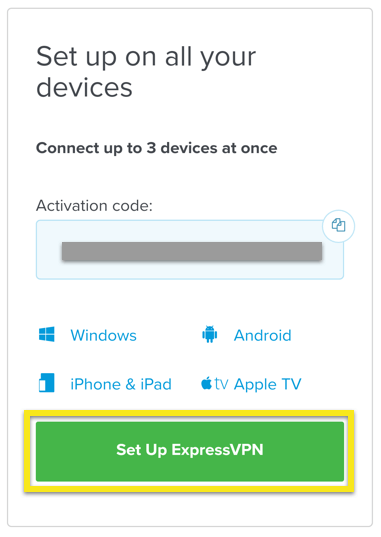 To set up ExpressVPN manually, you will first need to obtain your ExpressVPN credentials for the manual configuration. 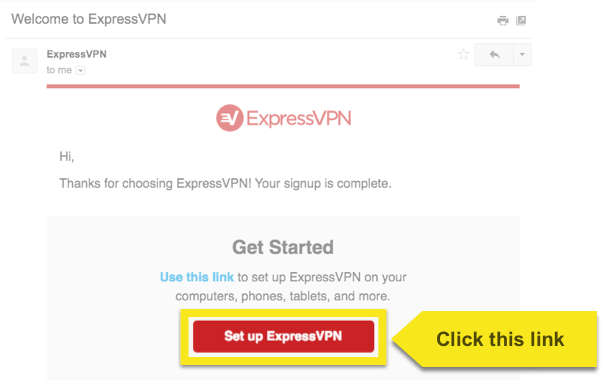 Open the Welcome Email you received when you signed up for ExpressVPN. Tap the link in the email. Keep this browser window open. You will need this information for the setup. 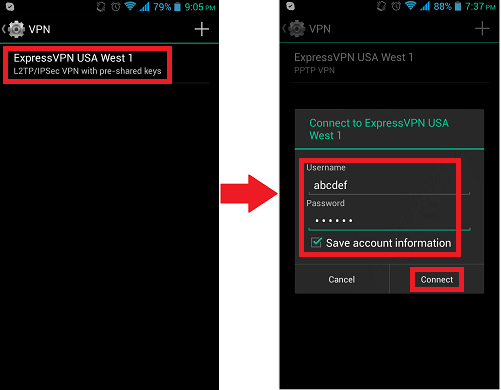 Note: Due to the many different Android configurations, if your system looks drastically different from the below, please contact the ExpressVPN Support Team for device-specific assistance. Go to Settings > More… > Wireless & Networks (for other versions of Android, this might be under Settings > Connections > More connection settings instead). 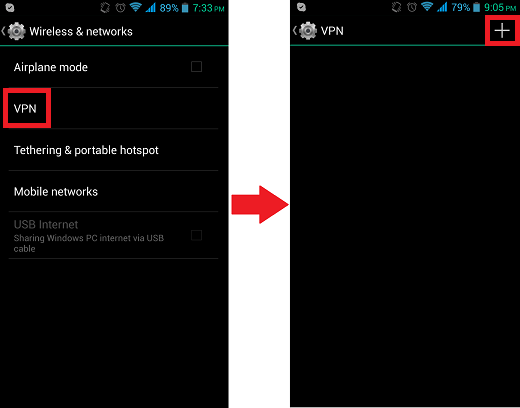 Select VPN and tap the + on the top right corner (other versions of Android might name this Add VPN instead). Tap Save once you are done! Tap the VPN profile you just made. Type your Username and Password that you got earlier. 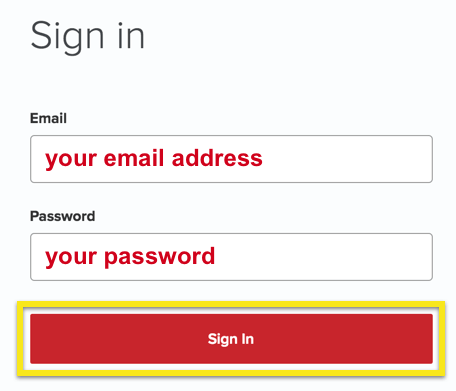 Make sure Save account information is ticked. Then tap Connect. Congratulations! You should now be connected to the VPN service. Tap the VPN profile to make sure the connection is working. To disconnect, simply tap Disconnect. 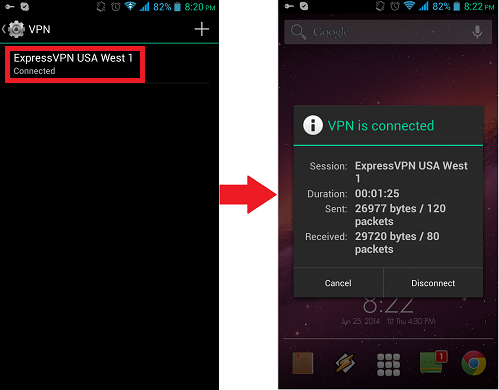 To uninstall the VPN configuration from your Android device, go to your VPN profile page (see above for instructions). 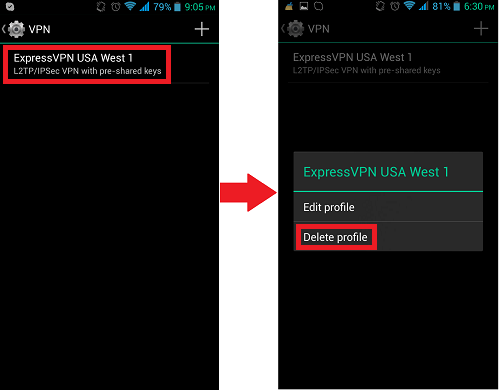 Tap and hold your existing VPN profile.